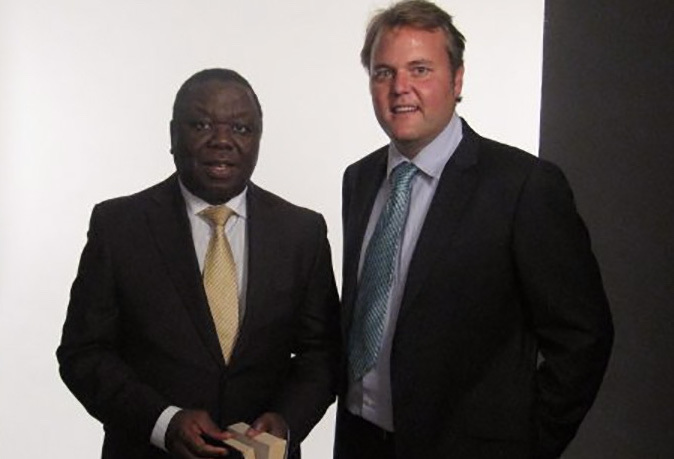 Publishing Morgan Tsvangirai – next PM of Zimbabwe? Morgan Tsvangirai, the Zimbabwean opposition leader, is being named as a possible Prime Minister, managing the transition to a post-Mugabe era. As the publisher of his autobiography At the Deep End, I have some insights into this unique man and his world. 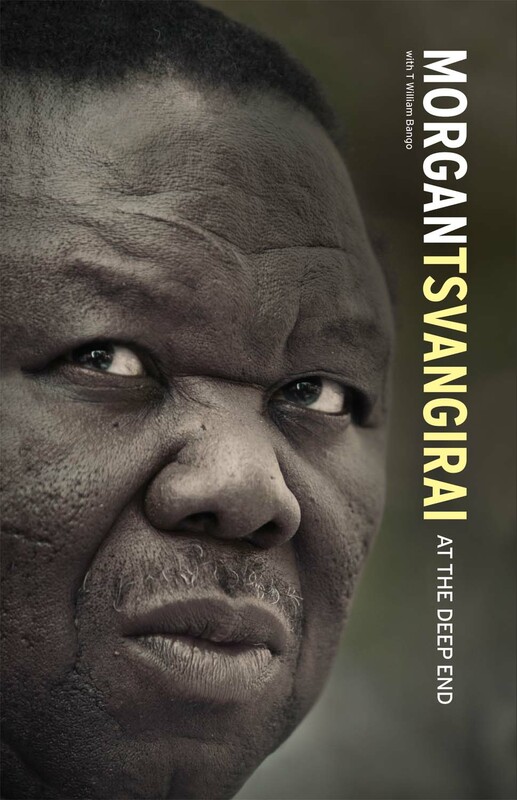 The book came about from meeting William Bango, an old friend of Tsvangirai, at a bar in Cambridge, Massachusetts in 2008. Morgan and William shared a strong friendship as well as political and social views. Morgan had risen through the trade union ranks while William, a journalist, became editor of the daily newspaper. When Morgan became leader of the Movement for Democratic Change, he invited William to be his official spokesperson. Tsvangirai’s bloodied face had become known to the world when, as opposition leader, he was beaten up by Mugabe’s goons. William had come out of this infamous attack even worse, losing a kidney. Morgan insisted he take a sabbatical to recover, which is how he came to be at Harvard’s Kennedy School of Government - and how we came to meet. At that time Barack Obama and Hillary Clinton were fighting the primaries for the Democrat presidential nomination. Obama’s grassroots movement and his “Yes We Can” slogan seemed to have parallels with what Morgan was trying to do - a new way to change an old engrained system. William and I shared a belief that politics could and should be more inclusive, and involve mobilising grassroots movements. Via my new friend, I suggested that we could collaborate on a book with Morgan, which we would aim to publish around the time he would hopefully win the 2008 election and become president. I duly met Morgan. I was immediately struck by how honourable and genuine he was, as were all the people around him - especially when there was clearly so much corruption on the other side. We managed to get to an agreement without even having any lawyers involved. He agreed and was good for his word about how we wanted to work and what would be involved. 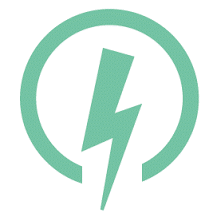 It set the tone for how we approached the project: we wanted to do the right thing for the right thing’s sake. It was clear from the outset that Morgan cared far more about the people and the country than he cared about himself or his political position. He struck me as an immensely clever man with a massive aura - when he was in the room, you could not help but be impressed, yet he made everyone feel very welcome and at ease. It was a strange feeling which I have not had with any other person. He had a vision for a fair and safe Zimbabwe, based upon strong, moral social and political foundations. The book would reflect both his life and his vision. The Obamas came to the White House as we were discussing the book. Barack’s story had been told in two parts and we decided we wanted to do the same for Morgan. The first was to cover how he had gone from son of a rural bricklayer to Prime Minister, the second (A Supermarket in the Desert) would set out his vision and legacy for the future of the country and continent. My plan was that this would come out once he had been elected president. We published in the UK and sold African rights to Penguin Africa - it sold briskly and, perhaps surprisingly, wasn’t censored in Zimbabwe. In 2008 after another dubious election process, rather than contest a second round, he withdrew to save his supporters from further violence, because Mugabe clearly had no intention of giving up power. As we know, he ended up in a power sharing deal as Prime Minister. This came to an end in 2013 when Mugabe seemingly won the next election outright and there was no coalition. I don’t know what will happen in the next few days and weeks in Harare, but I hope that Morgan’s vision to restore the country to its true potential is implemented. Perhaps we can finally talk about that second book again now.